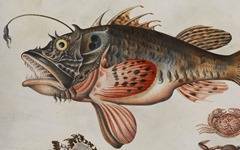 Anglerfish: The only rule changes for anglerfishfolk is that they emit light from growths on their head, and their bite damage is greater than normal. Some species are also known for sexual dimorphism with females much larger than males, which could lend an interesting diversity to encounters with them. 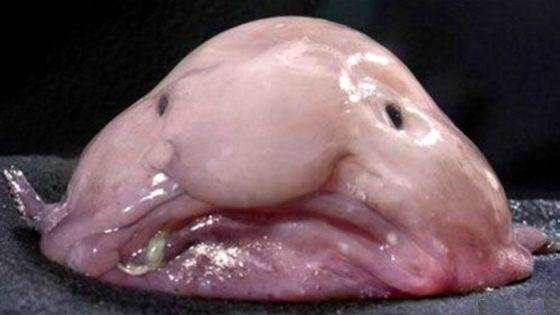 Blobfish: To be fair, the classic blobfish picture that everyone is familiar with is actually inaccurate. Blobfish are a boneless deep water fish, so when brought to the surface, they experience a decompression that reduces them to vaguely fish shaped piles of jelly. But for the sake of fun, let’s forget we know that. Blobfishfolk are probably weaker than typical fishfolk. They’re scaleless and boneless so they’re easier to damage and their natural attacks do little damage. 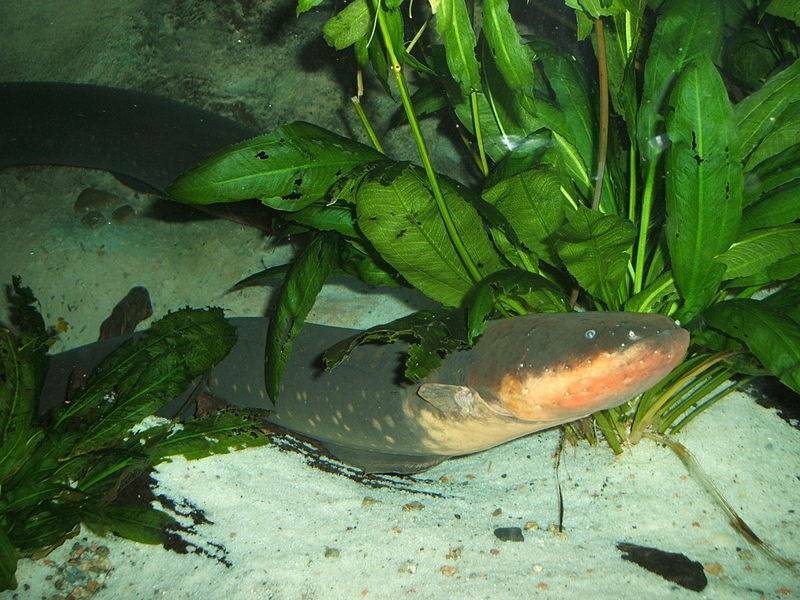 Electric Eel: These long slender fishfolk seem to resemble snakes more than fish. Stat wise they are normal fishfolk, but they have additional electric attacks, either AOEs in water or additional electric damage from natural attacks or attacks with metal weapons. Flying Fish: Starting from a run, these fishfolk can fly over short obstacles and skim over long distances. 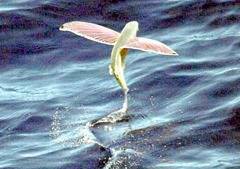 They can glide over taller structures if they begin their movement from a vantage point. Otherwise they are very similar to standard fishfolk. 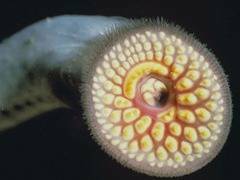 Lamprey: Another type of fishfolk that greatly resemble snakes, lampreyfolk are similar to standard fishfolk but have a bite attack that initiates a hold with continuous damage until the hold is broken. This damage may be exhaustion or ability score damage to represent blood loss. 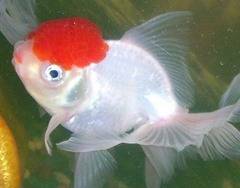 Oranda: It’s believed these fishfolk were specifically bred to be a warrior caste by… we’ll say a mad wizard. They are belligerent and aggressive scrappers. Though they possess a variety of fleshy armor, these are no more protection than a standard fishfolk’s scales. 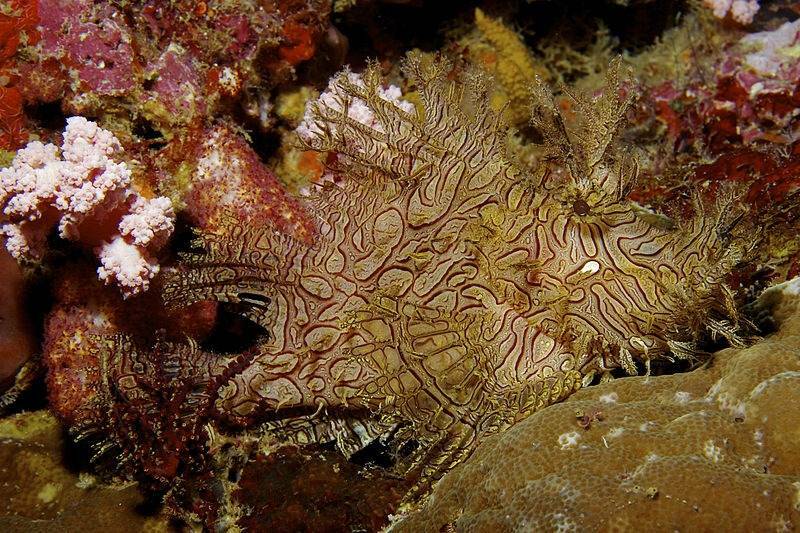 Scorpionfish: These fishfolk are well camouflaged and covered in weed-like protrusions, gaining a bonus on hiding in natural environments. They are also covered in venomous spines and barbs which they can use in conjunction with their natural attacks and against those who attack them. 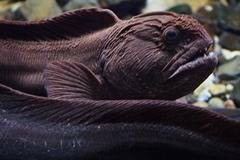 Wolffish: Fishfolk are usually temperate or tropical enemies but wolffishfolk are one of many species of fishfolk that are highly cold resistant. These folk do more than usual damage with their powerful jaws and take less damage from cold attacks. These are only 8 species of fish that make for quick interesting re-skins for fishfolk. There are plenty of other fish in the sea. Which ones would you use for fishfolk in your game? *and if Lovecraft has anything to say they’re also insane inbreeding diabolists. This post is brought to you by our wonderful patron Elle Owls, supporting us since February 2018! Thanks for helping us keep the stew fires going! First introduced to RPGs through the DnD Red Box Set in 1990, Matt fights an ongoing battle with GMing ADD, leaving his to-do list littered with the broken wrecks of half-formed campaigns, worlds, characters, settings, and home-brewed systems. Luckily, his wife is also a GM, providing him with time on both sides of the screen.